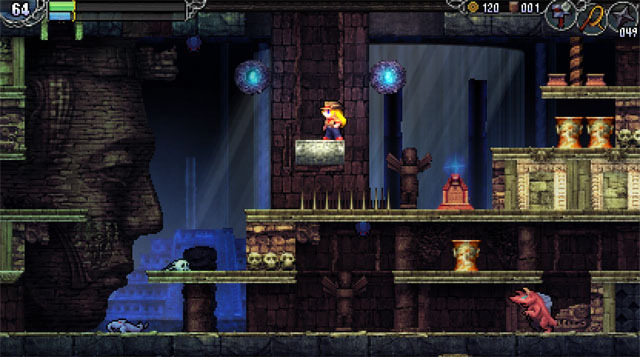 Developer Nigoro returns with a sequel to La-Mulana. This game picks up many years after the events of the first, and focuses on the original protagonist’s daughter, Lemeza Kosugi. Fortunately, she seems to be has handy with a whip as her father before her. Rather than adventuring through Egyptian tombs and catacombs, Kosugi takes to Norse-themed locales, although the look and feel is very much in line with the (enhanced) original. Once again, players will need to pay close attention to small details in the environment and hints that direct them toward puzzle solutions if they hope to make any kind of progress. The game is now available for PC and Mac via Steam, Playism, Humble Store, and GOG. Check our coverage here.